Transcribing for medical market research can’t be done by just anyone. When medical transcription is left to amateurs, Ipilimumab becomes “I feel really bad” while Pheochromocytoma turns into “Feel the chrome, so I told ya.” What you’re left with is a document of inaccurate and unhelpful information. Finding a company that specifically caters to medical market research is key for the success of your project. Even within the medical market research world, there are sub-specialties that not everyone can tackle from clinical trials that often involve a wide range of new and/or infrequently used drug categories, to the uniqueness of payor research. Oftentimes, these are terms that a general transcription company just can’t handle. At SyncScript, we’re prepared for your medical market research – no matter what the specialty. We maintain a proprietary list of key terms that our trained transcribers can reference. 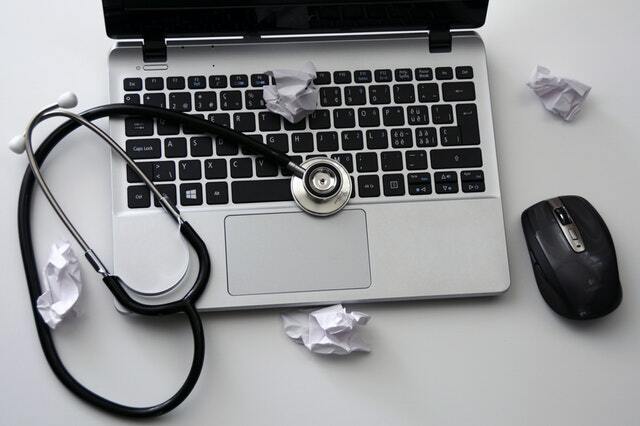 Our medical transcribers have years of experience in medical transcription and maintain an updated understanding of the industry, so as new technologies hit the market, they’re prepared to transcribe them! In addition, we have a team of dedicated medical proofreaders, which is where our process is set apart. We have a three-part process to ensure that the data you’re receiving is accurate so that you can get your project done on deadline. No matter the size or focus of your medical market research project, we’re here to help you. Let us know what you’ve got, and we’ll get it done on deadline and on budget. We’re just as committed to completing your research project as you are, and our dedicated staff is unmatched. Contact us today to learn more about our formats and our medical transcription services.